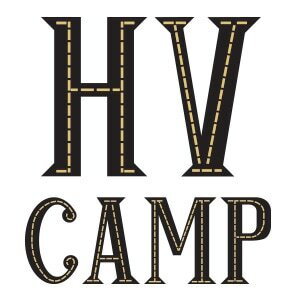 For general information or any query, email info@hvcamp.org. For anything regarding the Hopewell Valley Pops Orchestra, email pops@hvcamp.org. For anything regarding the HVCHS Alumni Jazz Ensemble, email alumnijazz@hvcamp.org. For anything regarding the Hopewell Valley Youth Orchestra, email youthorchestra@hvcamp.org. To register for any ensemble, please use the Register link at the top of the page.